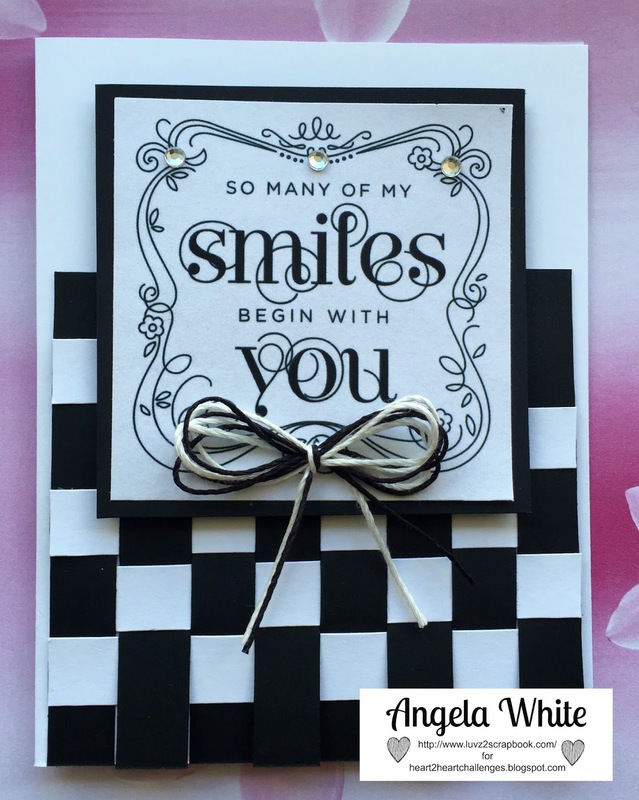 What a gorgeous black and white weaved background! Great monochromatic card. 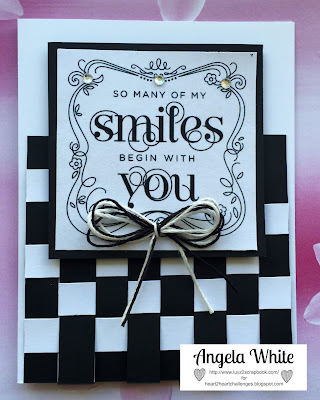 Very classy look to this card with the clever black and white weaving! I love this stamp too and definitely need to use it more! Great job! !